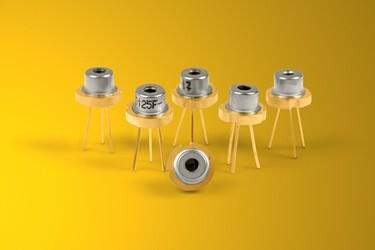 Bedford, NH: LASER COMPONENTS USA, a specialized provider of laser and optoelectronic components in the US and Canada, will showcase its automotive qualified pulsed laser diodes at SPIE Photonics West booth# 1751, February 05 – 07, 2019 in San Francisco, CA, USA. The pulsed laser diode model 905D1S3J09UA is qualified to the AEC-Q101 standard, meeting the highest quality standards for use in the automotive industry. 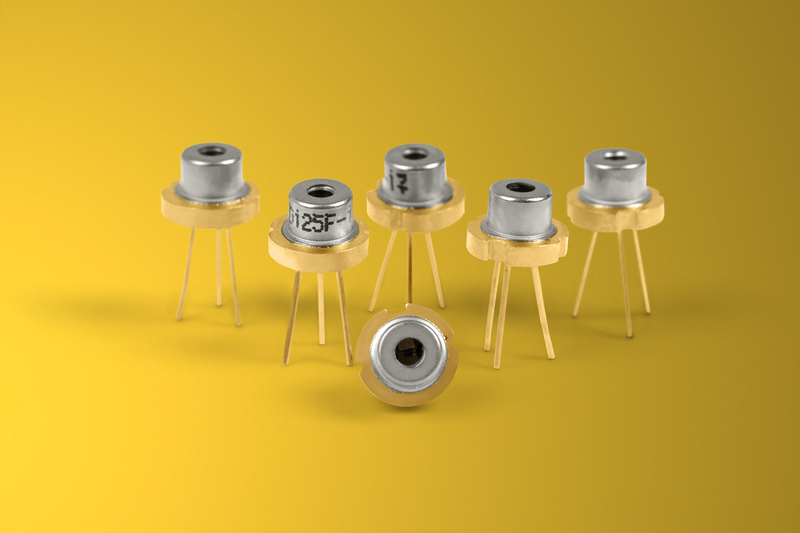 The highly reliable pulsed laser diodes are available at 905 nm as a single element design with a peak power up to 110 W. They combine excellent overdrive capabilities with very precise chip alignment inside the hermetic housing. Already successful in ranging and laser scanning applications, these devices are becoming ever more popular for the automotive industry and a key component for LiDAR technology in autonomous driving.